Even a small leak can cause a slew of issues that can cost you more money and unneeded stress. Once you account for water damage to the flooring, drywall, affected equipment and lost business hours you could be spending thousands of dollars. Not to mention this before you pay for the roof. Level 1 Roofing, Inc are specialists in commercial roofing, including commercial flat roof leak repairs. Many roofs we see are in okay shape besides a few problem areas. In other cases, we have quick and easy full roof restoration and roof replacement options that are backed by great Level 1 Roofing and manufacturer warranties. 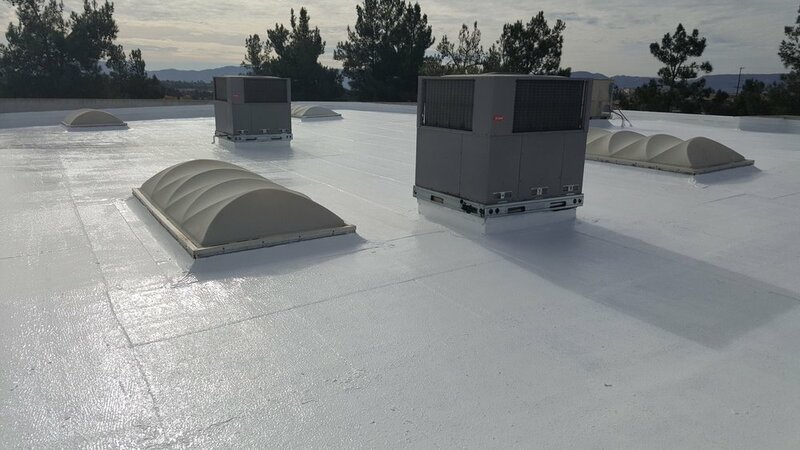 Your commercial roof is the first and most important layer of defense against the elements.